Last year, SmugMug saved Flickr from the jaws of Verizon (see “SmugMug Buys Flickr from the Remains of Yahoo,” 24 April 2018). To make the venerable photo service sustainable, SmugMug is limiting free accounts to 1000 photos (see “Flickr Limits Free Accounts to 1000 Photos to Make the Service Sustainable,” 5 November 2018). 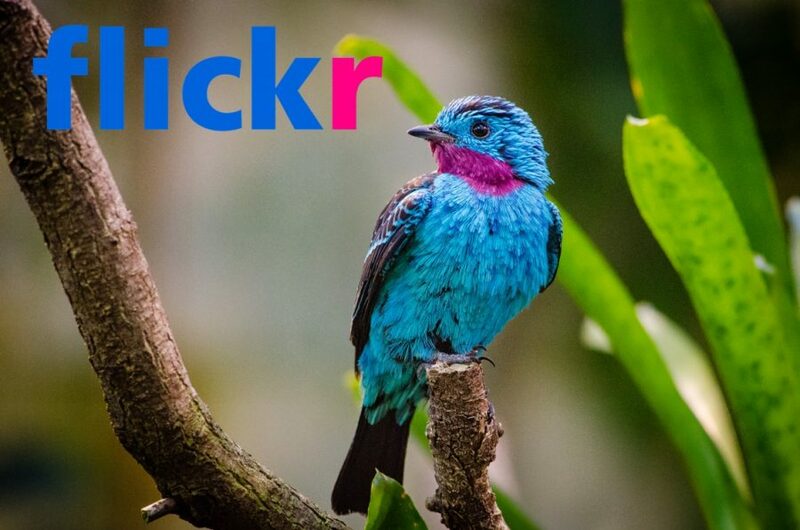 Flickr had originally planned to delete photos over the limit on 5 February 2019 but has now extended the deadline to 12 March 2019 due to issues with the photo downloader. If you still need to download your photos, Flickr has instructions.